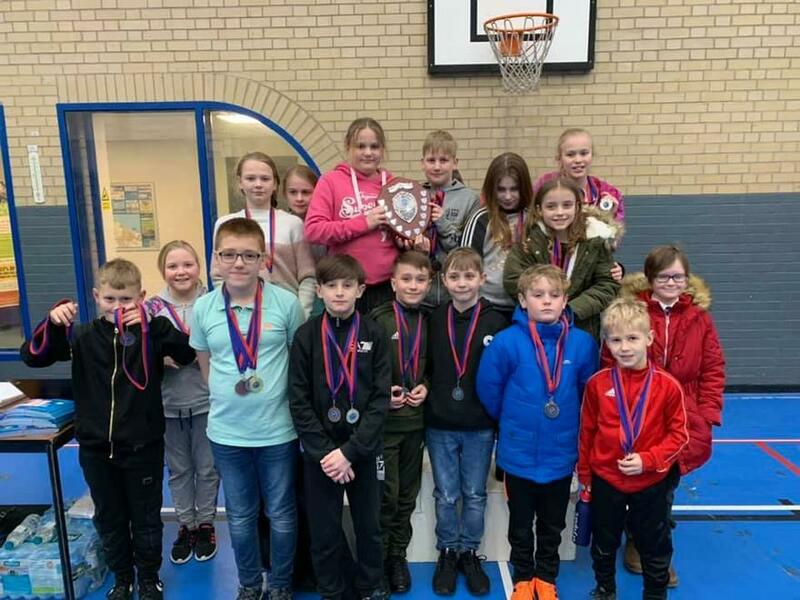 The Sheppey Leisure Complex hosted their yearly 'School Swimming Gala' on Friday 1st February 2019. 13 Schools participated in the gala some of the schools involved were: Minterne, Bobbin, Hollywell, Halfway Houses, St George’s, Minster Primary, Westminster, Westlands, Rose Street, Tunstall, Queenborough, Eastchurch and Iwade. Halfway regained 1st place this year after coming 2nd to Minterne last year. Well done to everyone who competed and thank you to the Sheppey Leisure Complex for their hard work hosting the event. Well Done to our Halfway Houses swimming team 1st place!